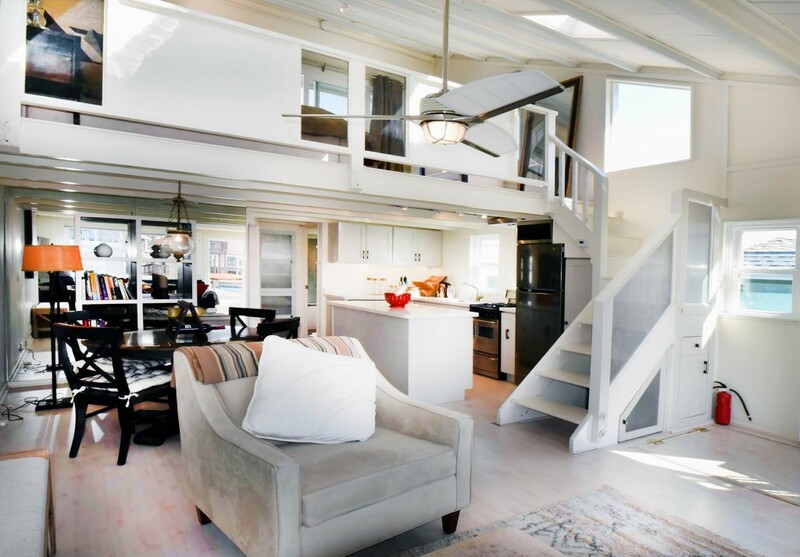 This light-filled floating home features a contemporary open floor plan that bursts with the warmth and charm of waterfront living. 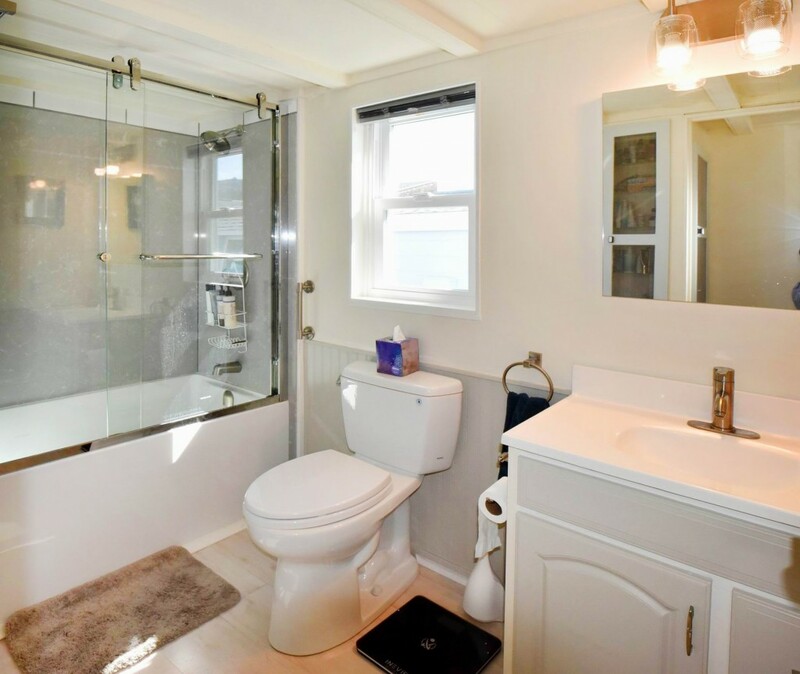 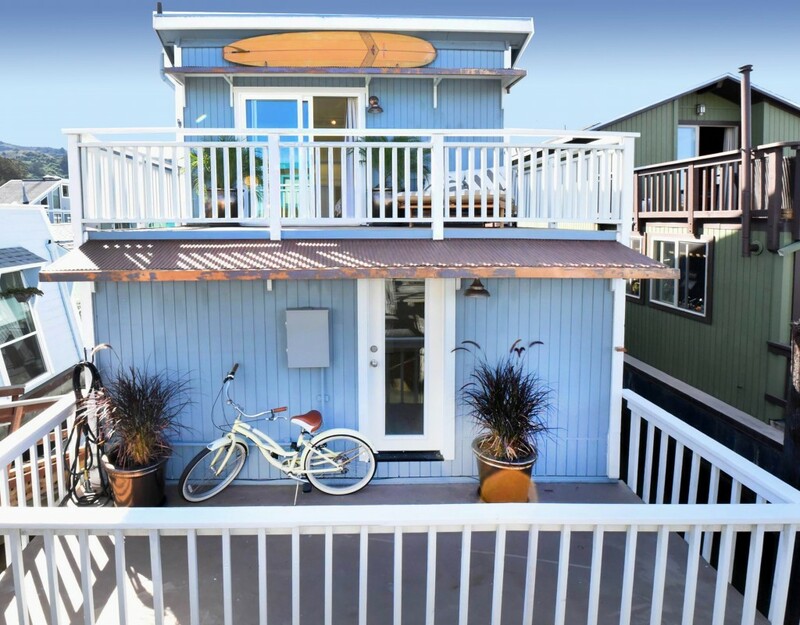 Sensitively upgraded and renovated, this distinctive bungalow-style home lends the feel of being on vacation with decks off every room. 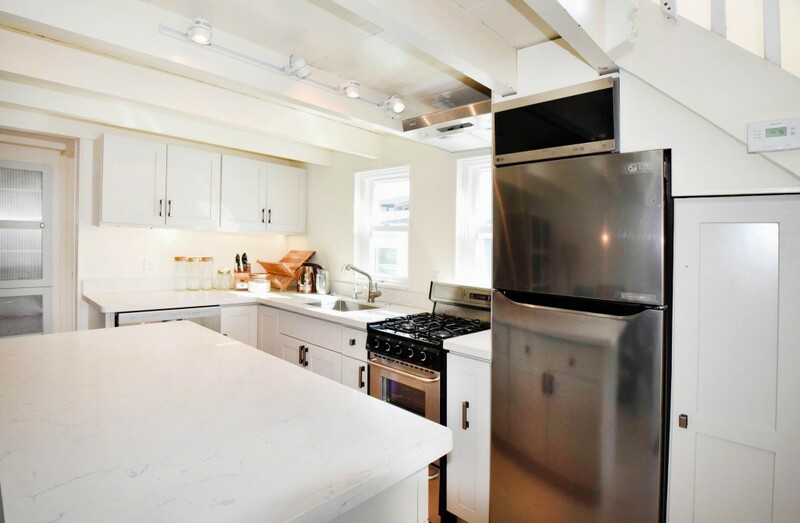 The centerpiece of the main level is a sleek and sophisticated galley kitchen high-lighted by new stainless-steel appliances and engineered stone counter-tops and leads to an open concept living and dining room. 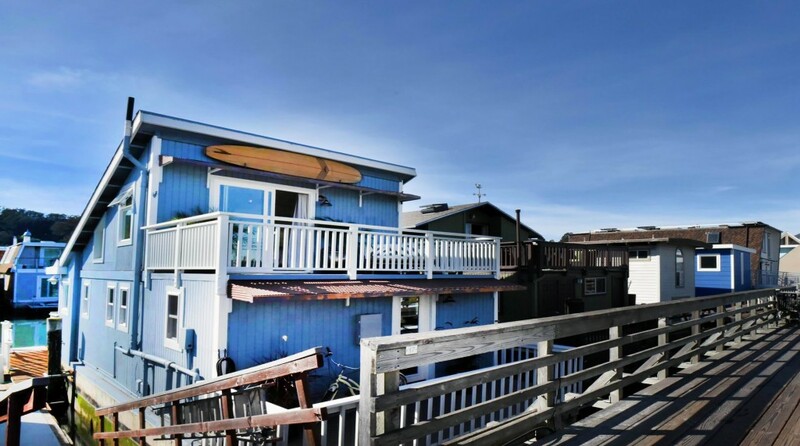 A large deck, perfect for entertaining, and a floating dock are located off the living room, while a bedroom and bath complete the main level. 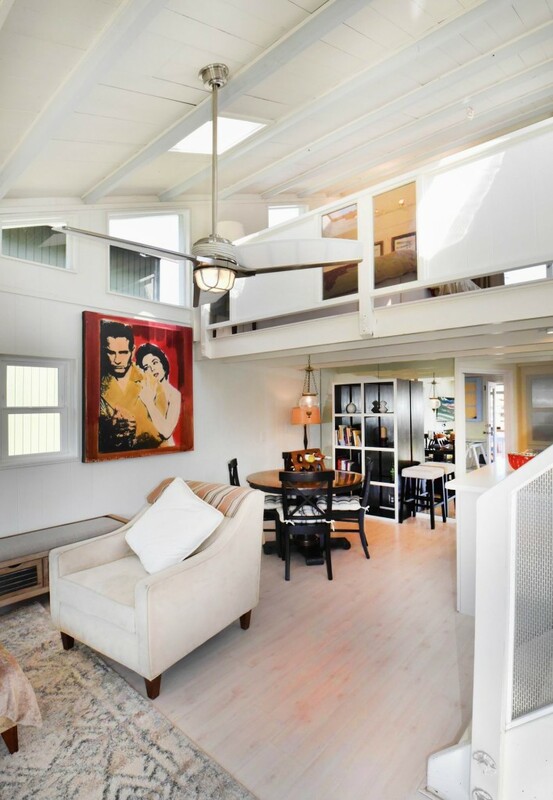 The upper level features a loft bedroom and relaxing exterior deck. 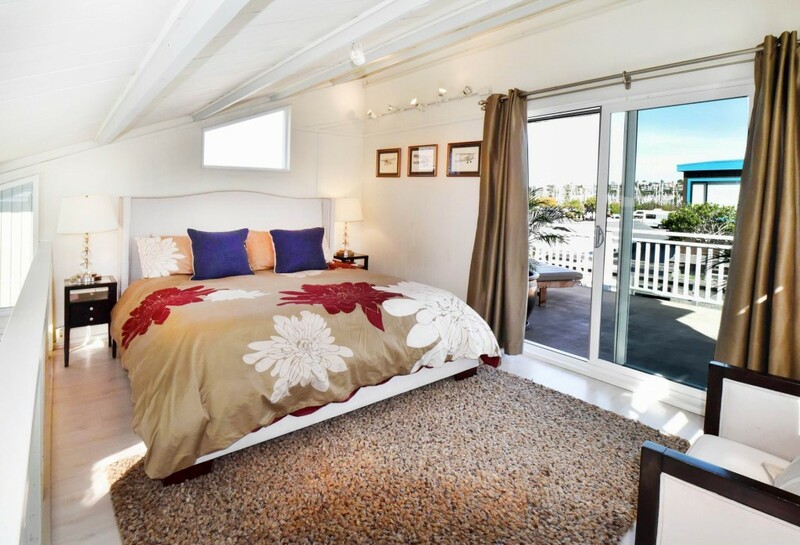 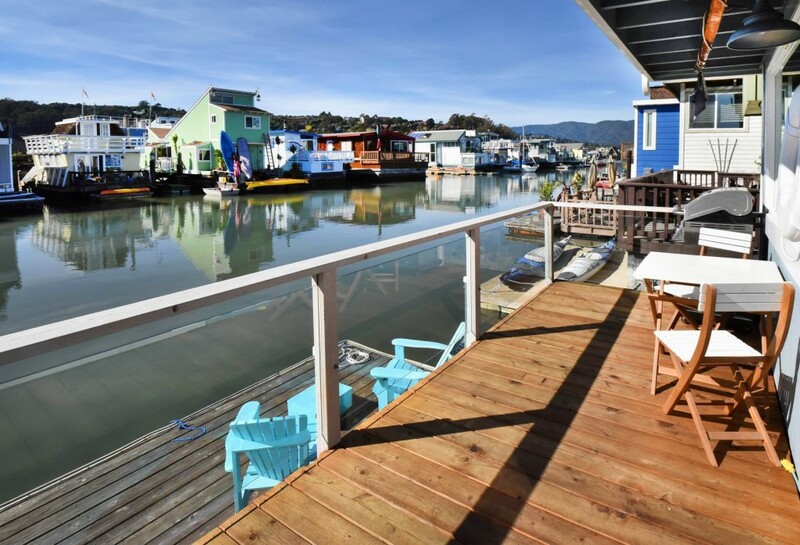 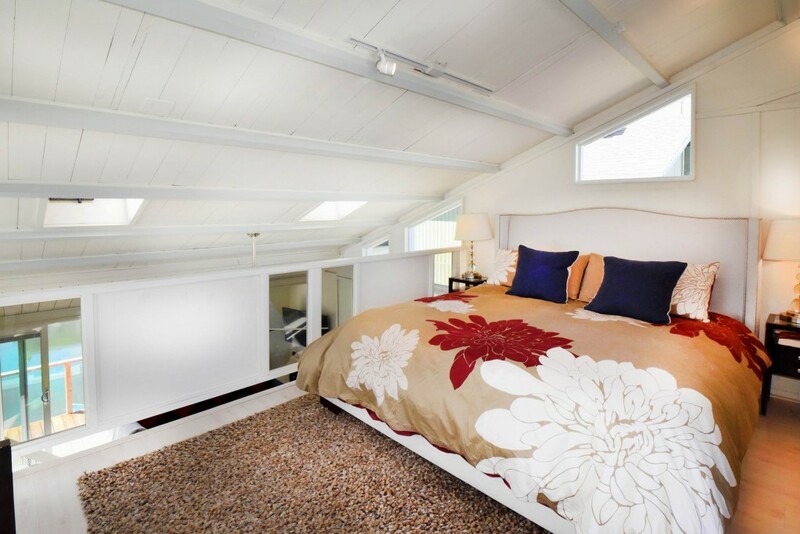 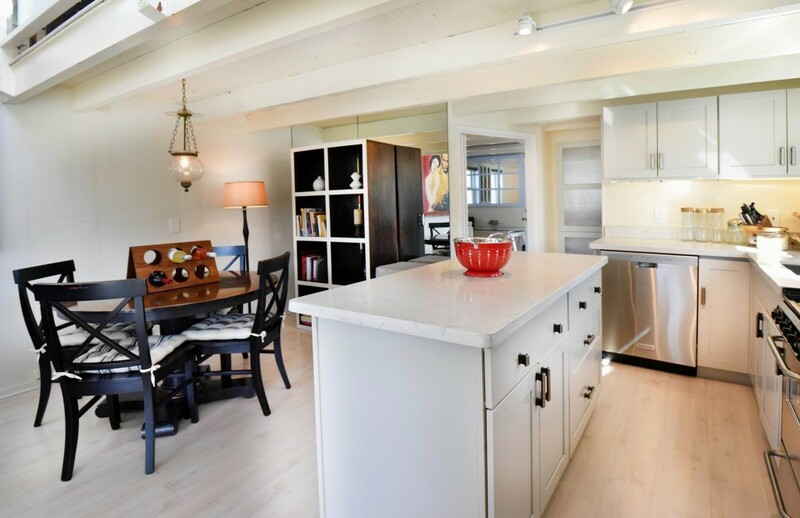 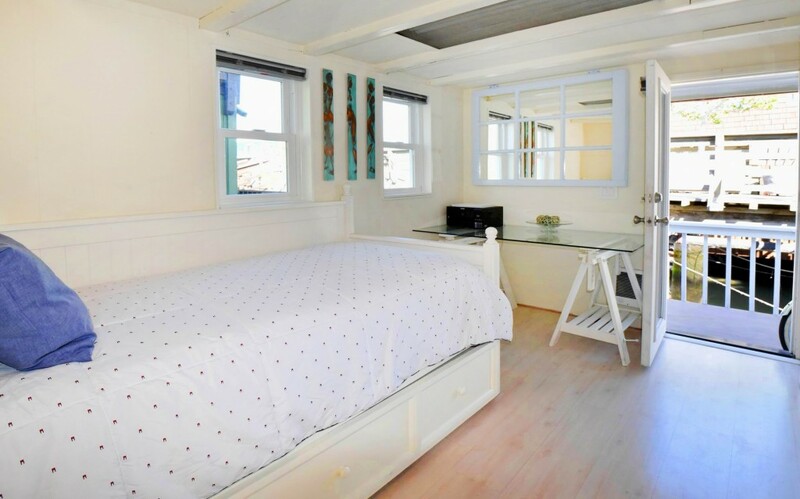 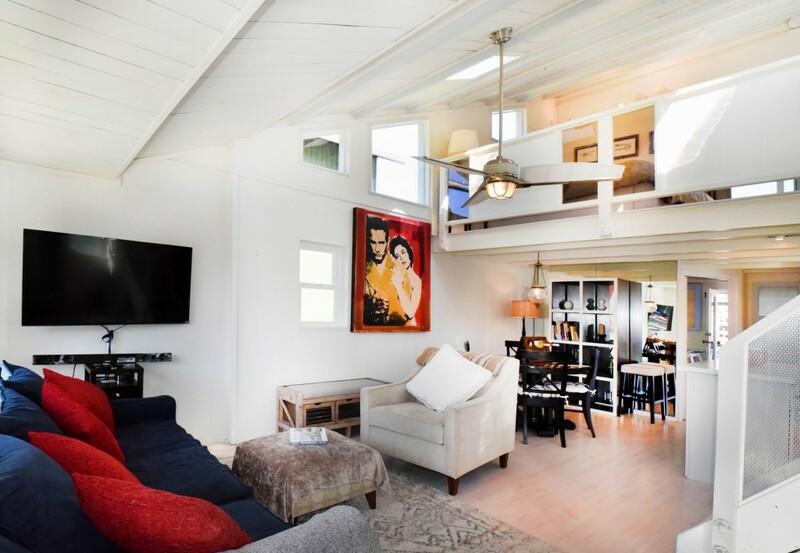 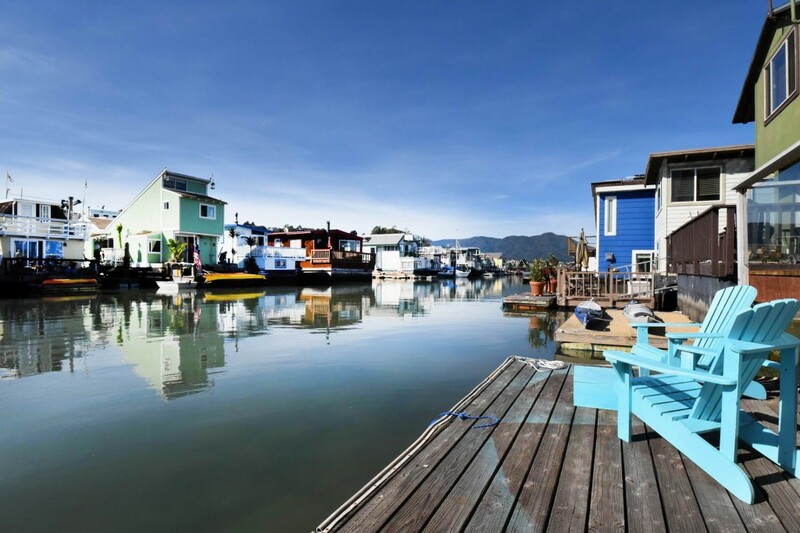 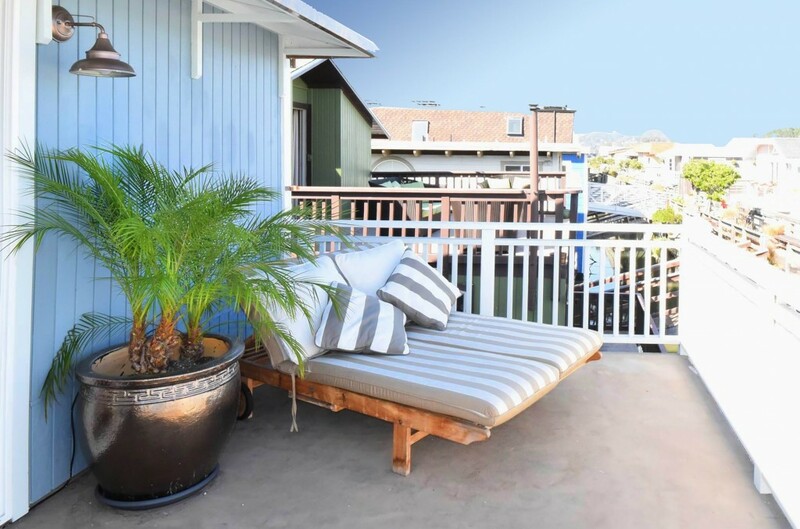 Live in this exciting floating home and enjoy all that the Sausalito waterfront has to offer, just minutes from San Francisco. 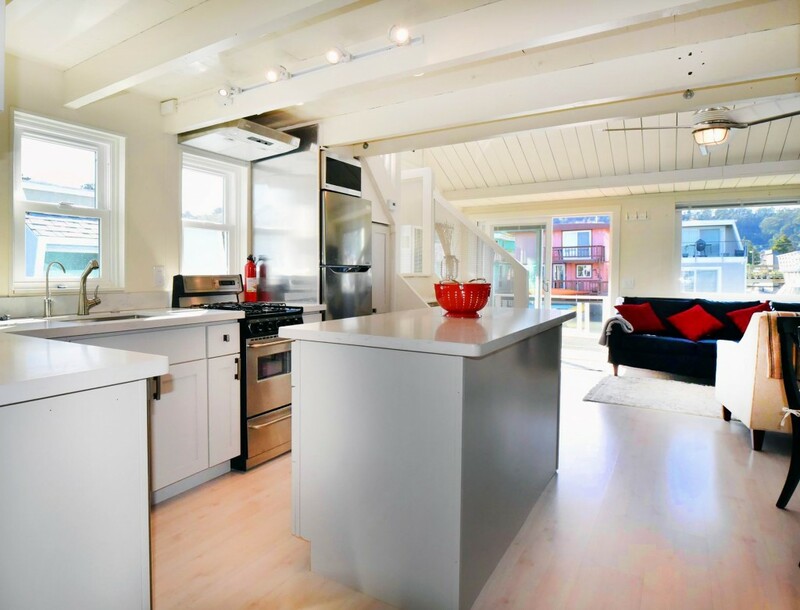 Replaced / upgraded exterior electrical junction box & circuits to kitchen with separate sub-panel. 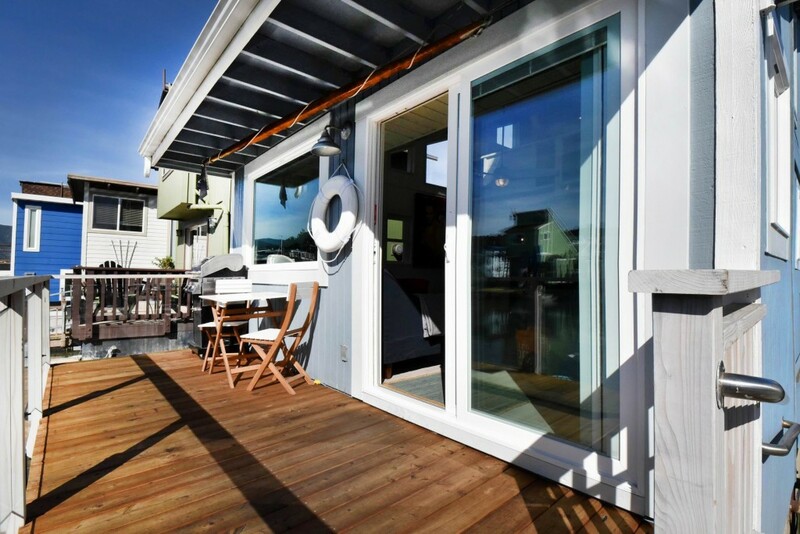 New awnings on 2 decks and copper gutters.